The idea is to open a daily café that is offering cultural and educational content of deaf and hearing impaired. We would employ people with hearing difficulties that are considered to have fewer chances of gaining employment. 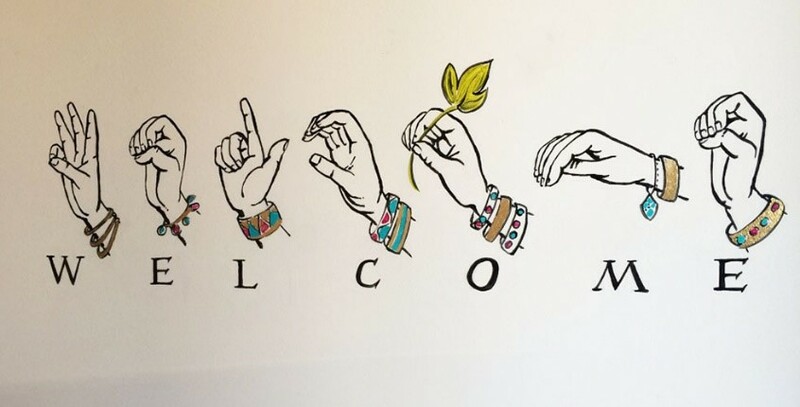 The purpose of this café would be to connect the hearing with the deaf world and to introduce people to the sign language. To ensure a regular income for deaf and hearing impaired persons, that are currently unemployed and are in the group that has disadvantages in the labour market. Partners - Associations of hearing impaired, non-profit organization for people with disabilities. Results - An opened café in Maribor where hearing impaired persons work. Effects - Raising public awareness about the life of people with disabilities and hearing problems.